A wiggly, jiggly Jean-Jean the dog! 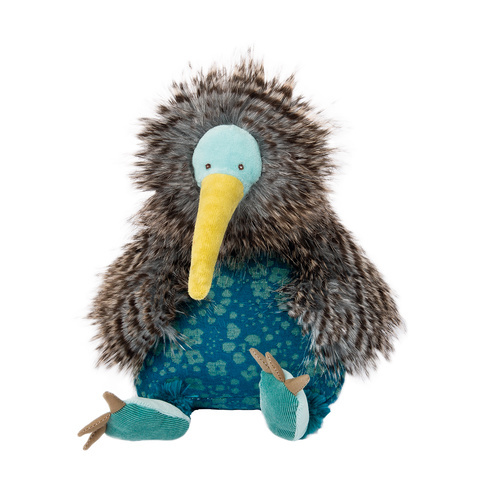 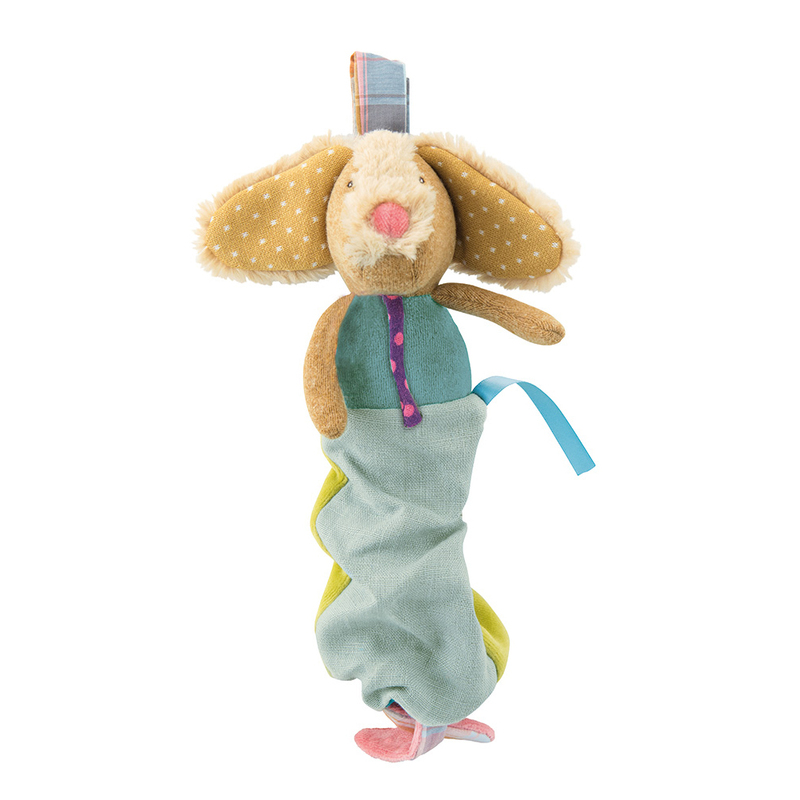 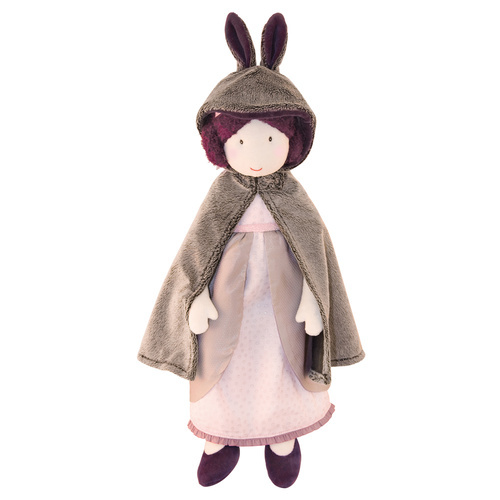 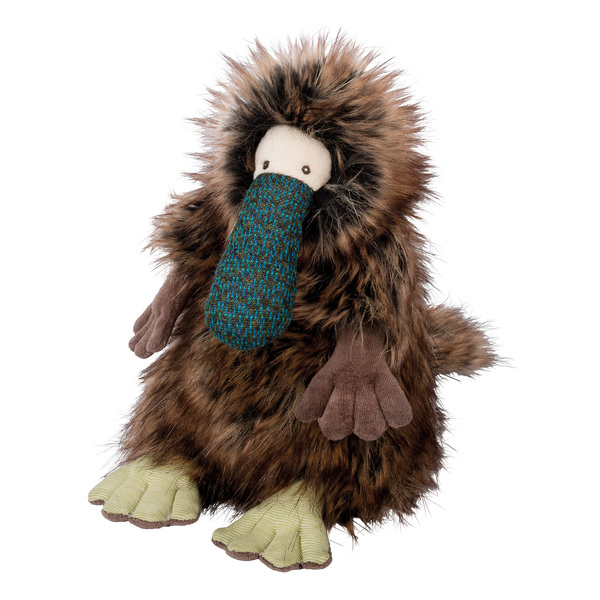 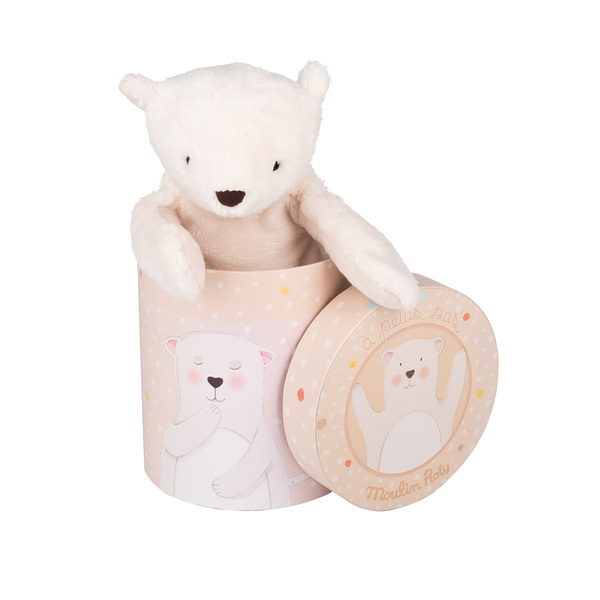 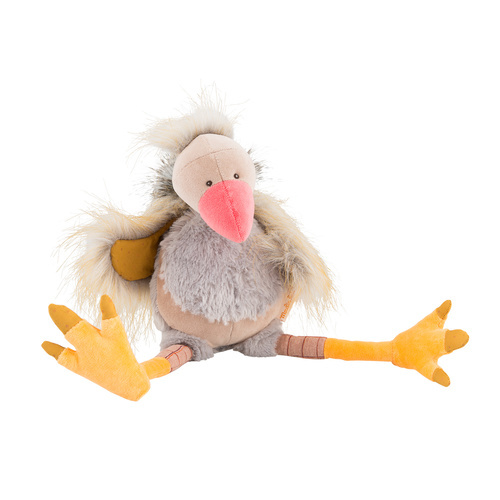 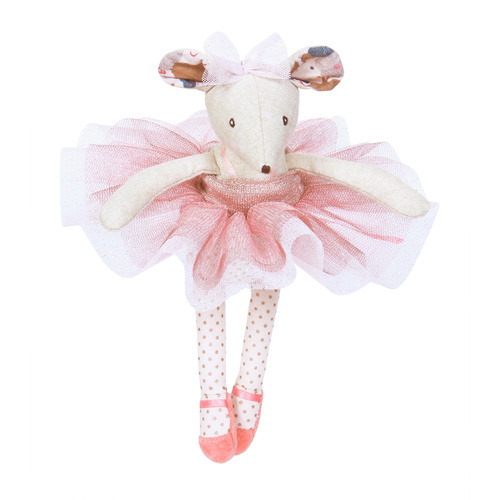 The Les Tartempois jittery soft dog by Moulin Roty’s will be sure to amuse your little one. 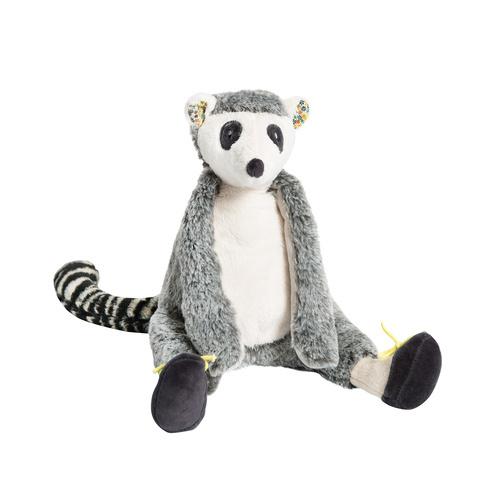 Pull Jeanbaby toys, soft toys, toys, Tartempois, Moulin Roty toys Australia-Jean’s feet away from his body and he will shiver and shake back together! 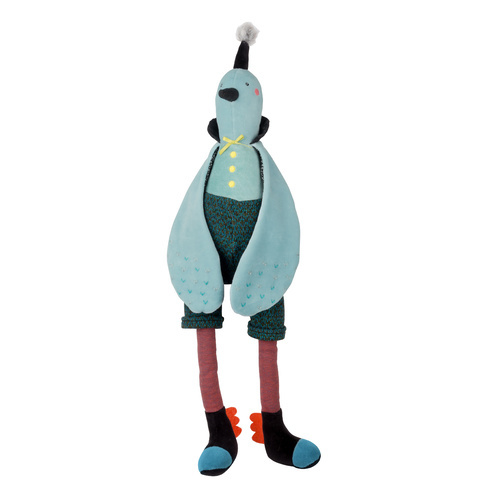 Featuring the same lovely fabrics as the larger Jean-Jean, but with a hollow body is hollow to allow for the ‘shiver’ mechanism to contract, the jittery dog also has a strap so he can be attached to prams, play frames & car seats.